I can’t hold my tongue any longer. 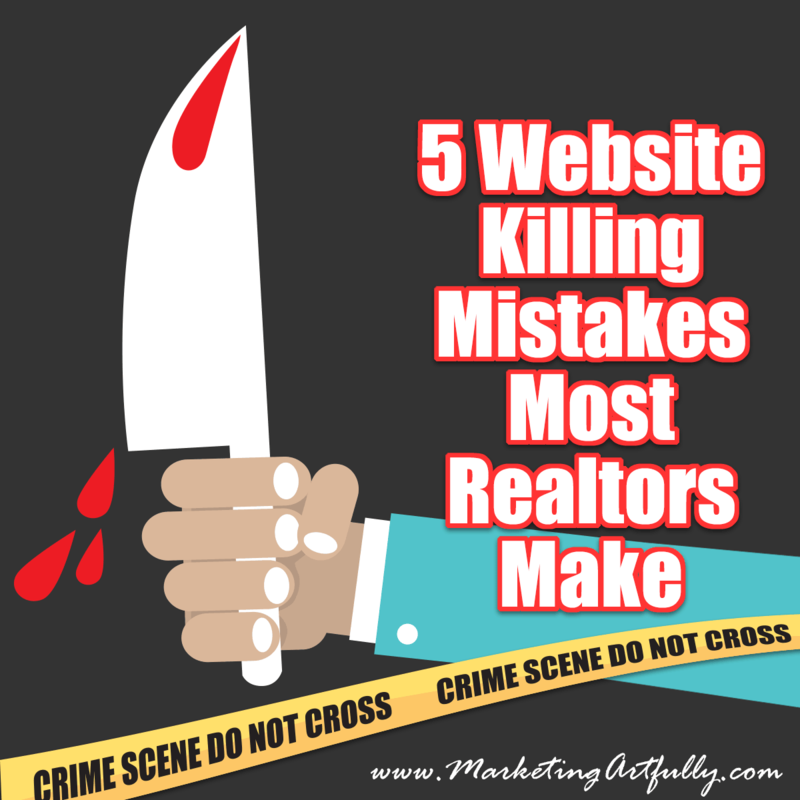 Almost every day I talk with Real Estate Agents about their marketing in some way or another and there are (at least) 5 mistakes I see them making with their websites over and over again. Let’s just jump right into the deep and talk business. 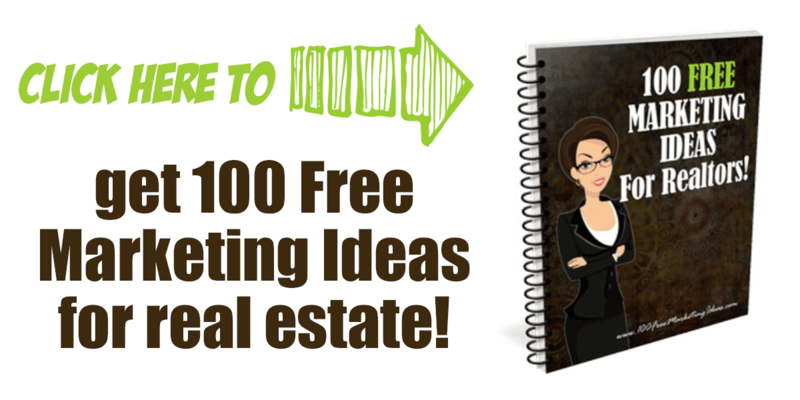 Most Realtors are willing to work with anyone who will fog a mirror, but if you are a focused agent, you have probably picked a niche that you are targeting or a farm area that you are working. AND you are probably aware that having listings is much more effective a lead generation tool than constantly searching for new buyer prospects to let into your car. 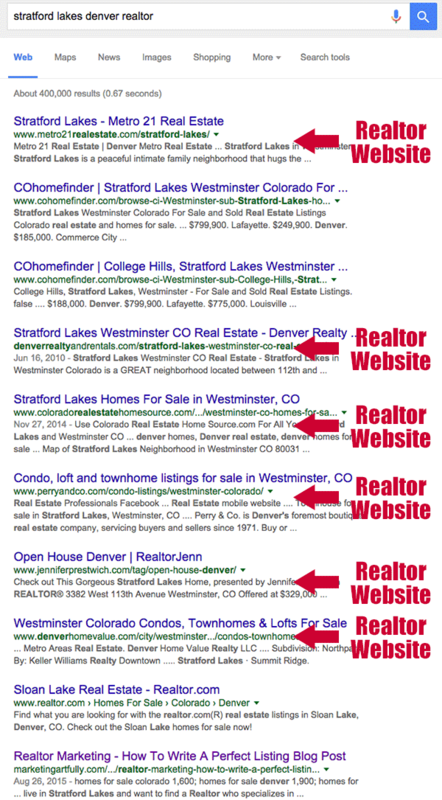 As you read through these mistakes, please recognize that most real estate agent websites are actually prospecting for buyers exclusively. That huge IDX box, buyers. Featured listings, buyers. Try and keep an open mind and realize that you will need to do something different than all the other “me too” agent websites if you are intending to get different results! First off, let’s get this one out of the way fast! There is no “special” Realtor marketing. Consumers are NOT expecting the internet to work differently just because they have landed on a Realtor website. 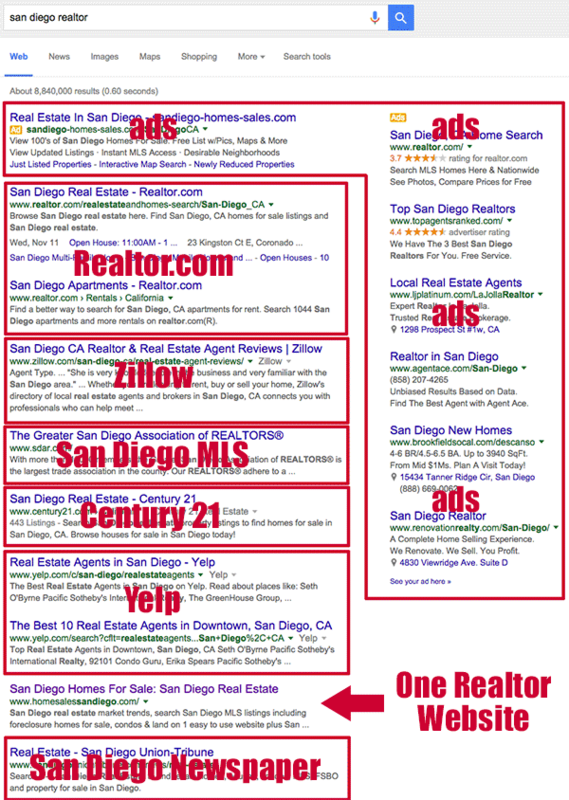 Realtor marketing is incredibly incestuous and it seems like every agent I see is trying desperately to race their competition to the bottom, copying each other and making all the same mistakes over and over again. 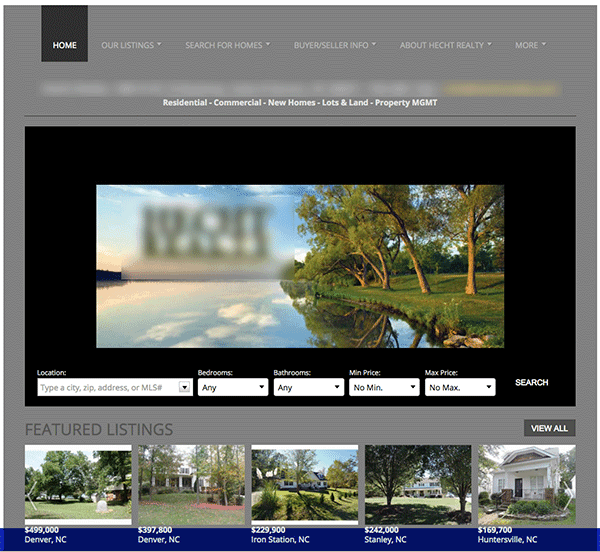 Here is a “standard” Realtor website…look familiar? Yep! The ones below that all look the same too. No wonder consumers thinks Realtors are interchangeable! I bet you noticed that every one of those websites has a giant IDX box at the top with nothing else to do but search for homes. A smart agent who is considering something different will know that consumers are using the huge search sites like Zillow, Trulia or Realtor.com. Now, if a local agent website is also getting millions of unique hits per month, having all of its best website space taken up with an IDX search is okay. 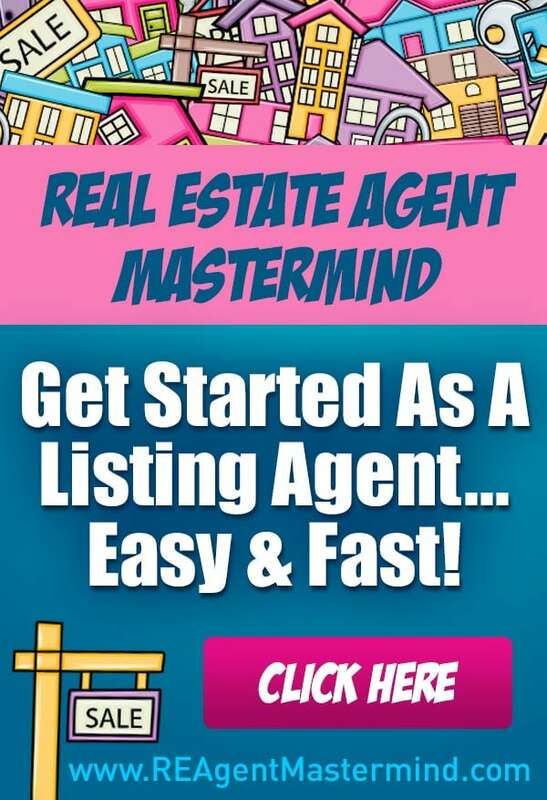 But if you are a smart agent, you will use all that area up there to entice SELLERS to do something like download a free report or find out more about your listing services. 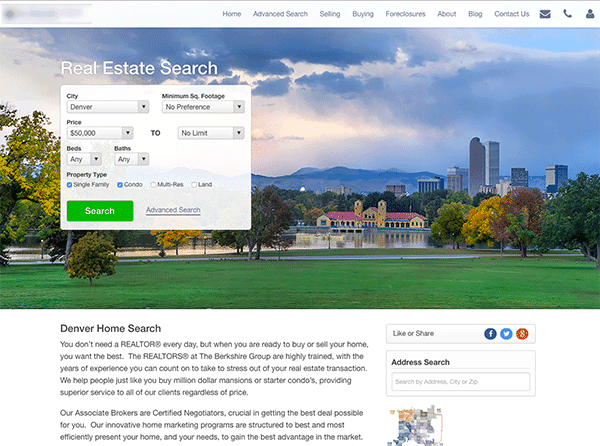 In this day and age it is almost impossible for a single agent or even a team to compete for keywords like “denver realtor” or “clearwater real estate”. Most of the spots in search available are taken up with the huge sites or aggregators like Yelp. Here is what a pretty standard search looks like. As you can see, there is one tiny spot for one Realtor left way at the bottom. But, if you target a neighborhood level like my subdivision, there is much more opportunity because the competition for spots is considerably less. Additionally, people who are searching for a Realtor that specializes in a particular subdivision are much more likely to be getting ready to buy or sell a home. Another thing that real estate agents don’t “get” is that your website should be set up for internet marketing like the big internet gurus do. It should have a free offer and a lead capture form where potential customers can fill in their information and get a series of automated messages back (an autoresponder or drip campaign). Relying on “gating” your MLS listings as a way to capture leads may be seriously hindering your list building! Instead offer something of value that sellers would want to have and then stay in contact with them as they move down the sales or buying process. There was a marketing company that convinced Realtors in the late 2000’s that they should brand themselves to be successful. That they should say that they are the Banjo Playing Realtor or the Surfing Realtor. The premise was that by “naming” themselves and having a personal focus they would stand out. And that might have worked a bit back then (I never liked it, but it was a different time). Fast forward to today. Consumers are getting bombarded by up to 3,000 marketing messages a day via text, email, Facebook, Twitter, TV, and a million other ways. This has made us all more selfish. We want to guard our time and our attention so our main focus now is “what’s in it for me?” Is hiring a Realtor that can play the banjo going to make my transaction go better? Will they be able to negotiate well or market my property well or help me make more money? 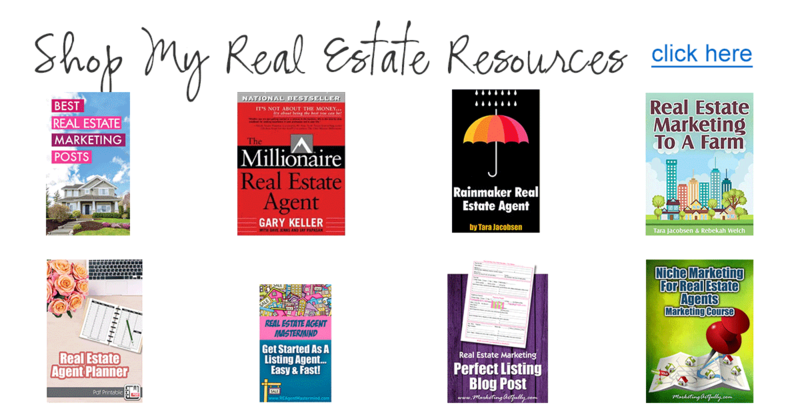 Make sure your website is all about them and how your unique skills can help them be successful in their real estate goals. Okay, I (finally) have that off my chest! I thought I had a post like this online for years, but I kept thinking, “I don’t want to make my Realtor buddies sad”. But telling you the truth will only help. It will help you get more leads and make more money! 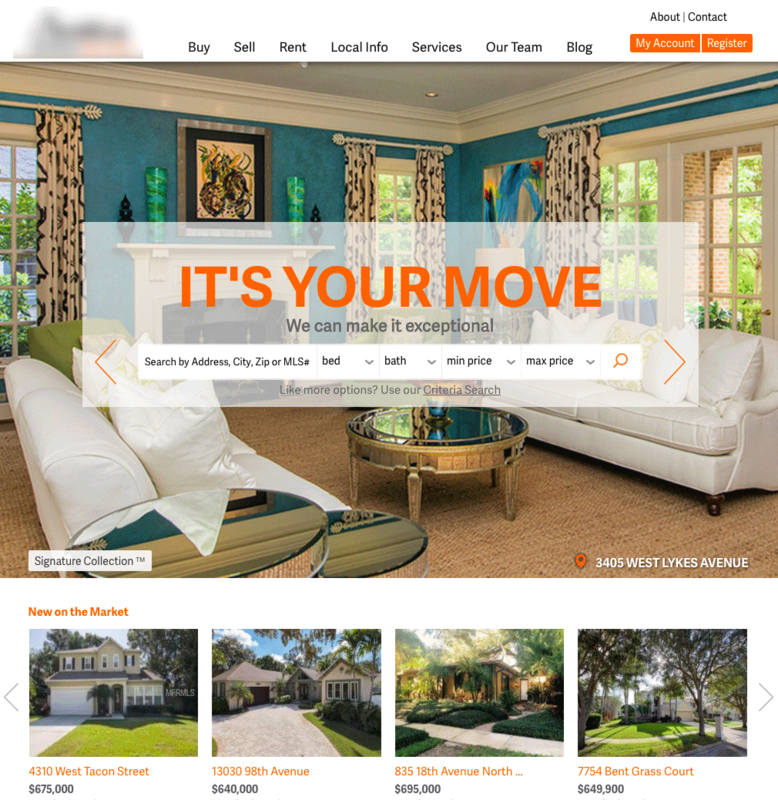 Additionally, I am going to write a post about Realtor websites that I think are doing a good job! Keep your peepers open for that one and for now, please just think about how you can stand out and be different with your website.